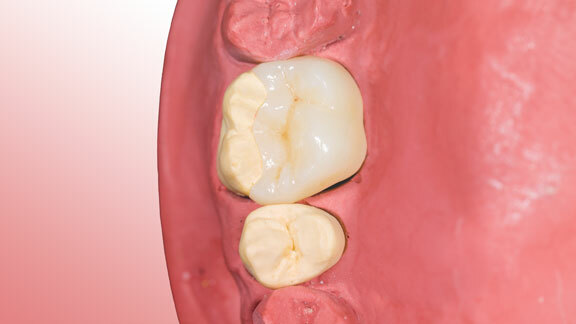 A broken, cracked, decayed or otherwise damaged tooth is never convenient. Such a situation can leave you feeling stressed, embarrassed or possibly even in pain. 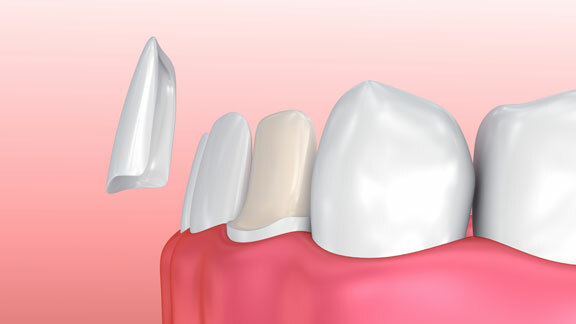 Further, enduring the traditional process of restoring teeth with crowns or other procedures is highly inconvenient, and uncomfortable thanks to goopy impressions and ill-fitting temporaries. CEREC® same-day crowns, veneers, inlays or onlays offer the quick return to health you need, in a simple, comfortable, single-visit way traditional restorative processes just cannot deliver. Dr. Reem Kidess chooses CEREC for crown, veneer, inlay and onlay procedures due to the convenience, precision and high esthetics the technology brings our patients. CEREC CAD/CAM technology provides the ultimate in convenience, sending your digital information right to our in-house milling machine for creation of your brand new restoration. With CEREC, your tooth is prepared and your restoration placed all within one visit – which means no waiting on outside labs and no multiple visits! Are CEREC Restorations Right for Your Smile? learn more about how you can benefit from CEREC® technology.